Polystyrene is a petroleum-based plastic made from the styrene monomer. Most people know it by the trademarked name Styrofoam, which is actually the trade name of a polystyrene foam product used for housing insulation. Styrofoam is used in all types of products from cups that keep your beverages hot or cold to packaging material that keep your computers safe during shipping. One major environmental problem related to Styrofoam is; it disintegrates slowly in landfills, taking centuries to break down entirely. 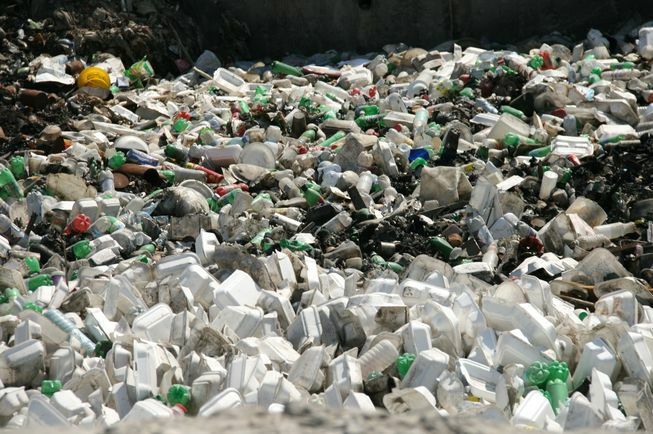 The San Francisco County Board of Supervisors unanimously passed a ban last week on the sale of Styrofoam. Foam packing, cups and mooring buoys will be prohibited starting Jan. 1, 2017, reports Eco Watch. 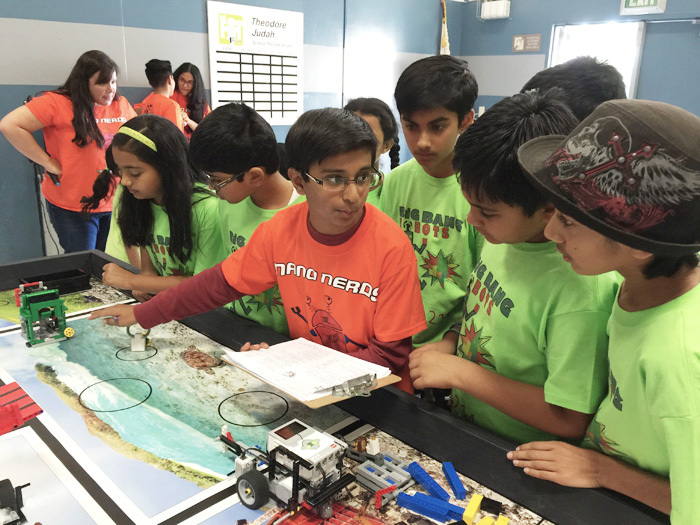 The FIRST LEGO League Global Innovation Award presented by XPRIZE is designed to encourage and assist FLL teams to further develop their innovative solutions to real-world problems. Teams are nominated regionally to participate in the annual Award competition. 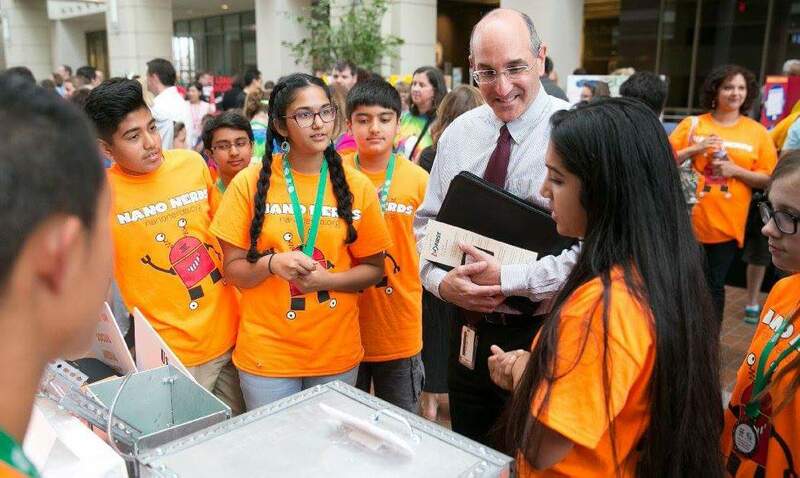 An innovative Styrofoam recycling device invented by a group of students had raised the eye-brows among many people. Their invention uses bacteria to digest Styrofoam and turn it into energy and biodegradable plastic. Team member, 13 year old Emily Minor, who helped invent the Polystyrenator says: “It made me realize that even though we’re all very young, it doesn’t matter how young you are. You can still make a difference in the world,” reports Fbcdn. Students combined the ideas of a digester and their knowledge of the bacteria Psuedomonas putida, a bacteria that digests styrene oil. They developed a digester that consumes Styrofoam and produces the biodegradable plastic PHA and energy. Out of thousands of teams from around the world, 20 semifinalist teams will now compete for a $20,000 prize. 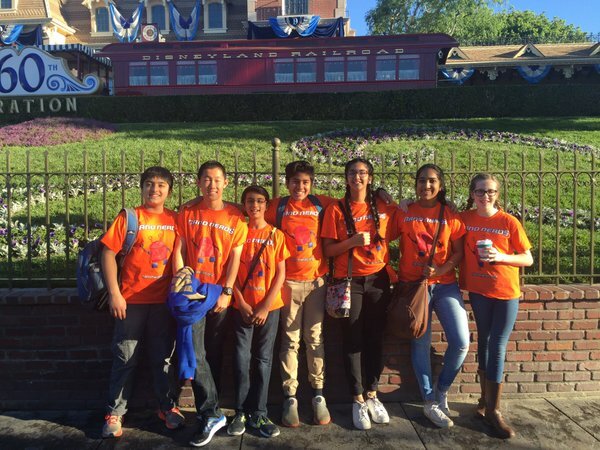 Their idea is a semifinalist in the First Lego League Global Innovation Award, an X-Prize sponsored competition that asks young students to create solutions for global challenges, as reported by Fastcoexist.